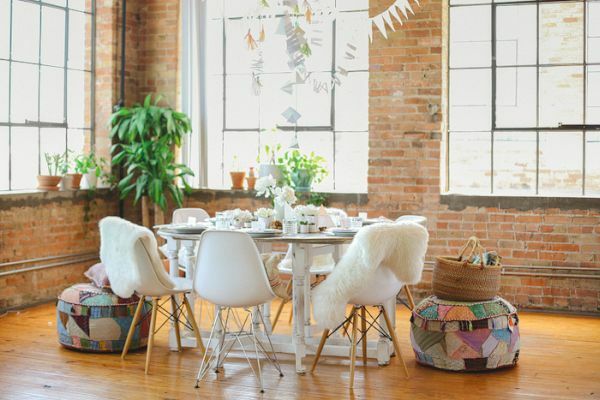 We just love a lovely home get together and today’s inspiration does not disappoint. 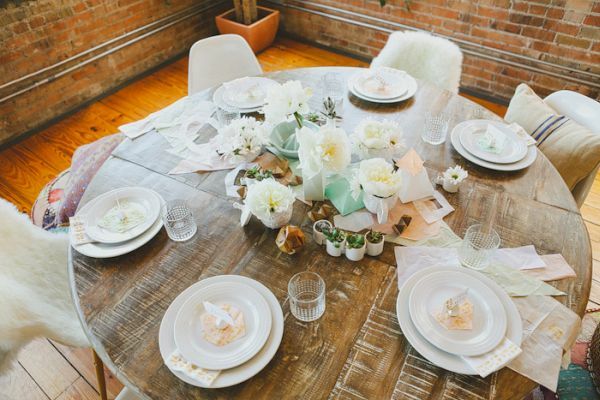 With soft whites and muted colors, this modern hobo tablescape is out of this world with prettiness. We ADORE the peaches and mints that are added everywhere and the homemade geometric table runner. The huge peonies in square vases adds gorgeousness along side the always wonderful succulent. We love that this table is a super easy DIY project yet so beautiful at the same time! 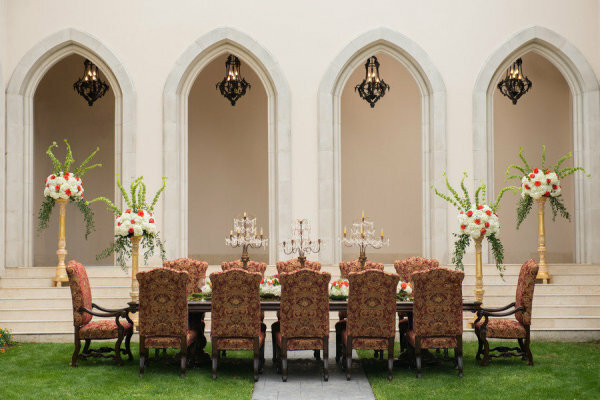 On a side note, check out those gorgeous chairs! Loving the accents of patchwork!